Please Tell me when you finding Bugs :-) I hope all have fun You have to copy it to the folder witcher / data / Override. If there is no override folder, you must created a Override folder And copy the mods pure. Hi all files Extracted to You folder Override/Data folder vor The Witcher! All files shall be extracted to exam. Thank you for your help Gleidr. You gotta make one. Or rather, if you run the install file, it'll make one for you. "The file you have selected (twtexturmod.7z) is not available via any mirrors. Please check back shortly as our servers update every 5 minutes. To access more download mirrors we encourage you to join the community, otherwise please be patient and keep trying." It's there : "C:\Program Files (x86)\Steam\SteamApps\common\The Witcher Enhanced Edition\The Witcher\data\Override"
Looks like theres a bug to install in the Steam version of the game. To avoid that, copy and paste all folder 'Override' after install it on any folder (even desktop) to original 'Data' folder in game directory. OK, I have the Enhanced Edition. So I have to know, does this work? I noticed a possible incompatibility when I installed it and it installed itself into "the witcher". This was good, because now I have two folders. 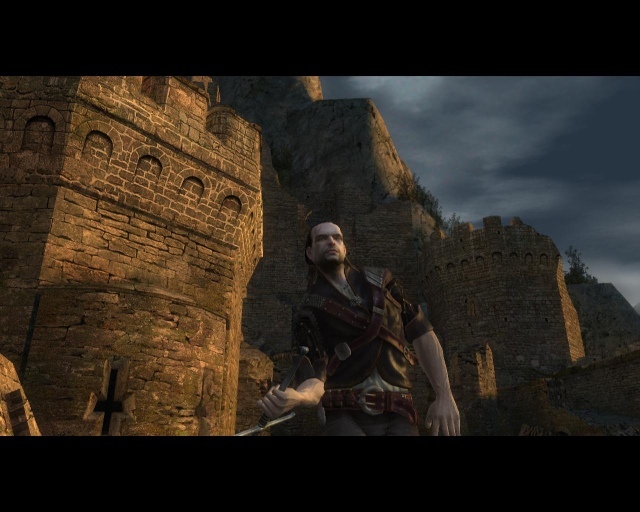 I can see how the Texture mod would install, if I had the Regular Witcher game. So, will it work? Can I just copy-paste the textures into my override folder, as they would have if I installed them into a regular The Witcher game? Or would it glitch? what is extracted is incorrect, you have to select all the data override content in what you just extracted and place in the game data/override folder. for some reason the hdcharacters mod works flawlessly,the mod texturen is a fail, and glitches with no walls ingame and weird colors. I'm sure is the right way but must be something else bothering. the game version is the enhanced,any suggestions?